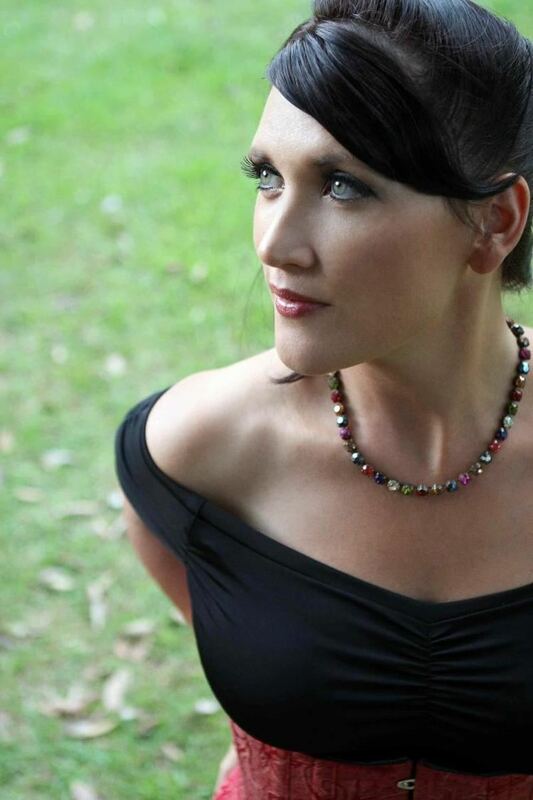 Sara Storer is an Australian country music singer. 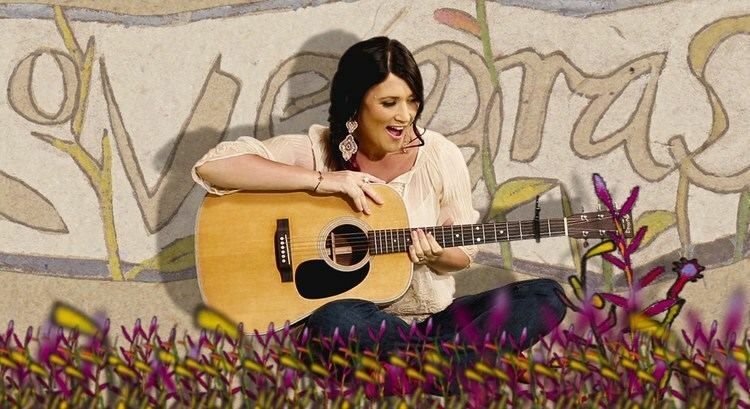 She won a record breaking seven Golden Guitars in the Tamworth Country Music Festival 2004 awards in Tamworth and as of 2016, had won 18 in total. She was born in the Mallee district of Victoria where her parents grew wheat. 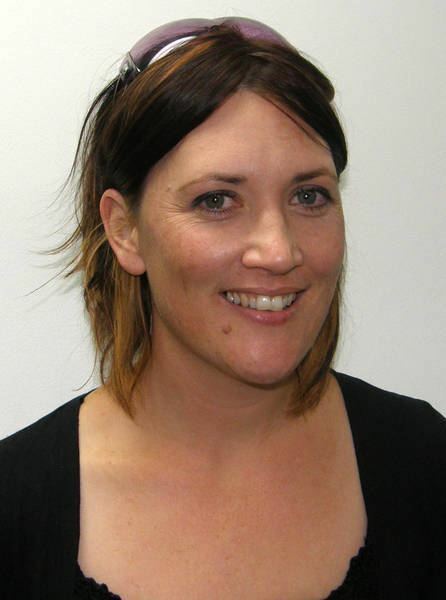 She studied to be a teacher in Melbourne and then headed north in the mid-1990s. Living in Camooweal, she met a retired water buffalo shooter whose stories inspired her to write Buffalo Bill, her first song. Nine months later, she moved to Katherine in the Northern Territory, where she worked as a schoolteacher, she taught at Casuarina Street Primary School teaching Kindergarten. She then started to play at parties all over the Northern Territory. 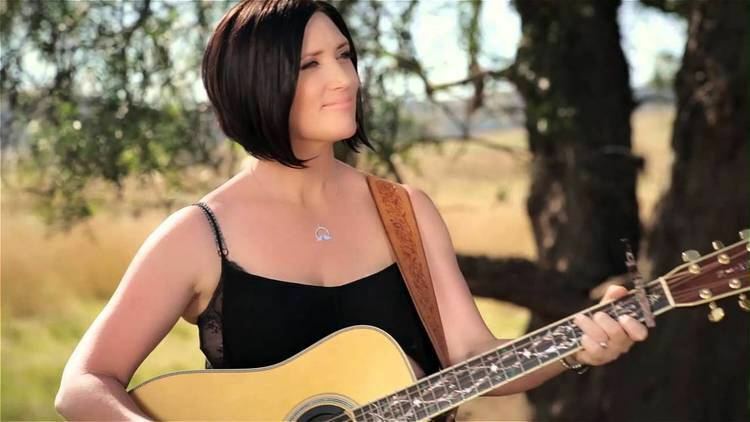 Having been talked into entering a talent quest at Adelaide River by a friend, she won the Encouragement Award giving her automatic entry into the College of Country Music held in Tamworth two weeks before the Country Music Festival in 2000. While attending the College, she met Garth Porter, former keyboard player with Sherbet, and a producer of Australian country singers Lee Kernaghan and Gina Jeffreys. Garth Porter was keen to produce her work and he recorded six tracks which he played to ABC Music who agreed to sign her on the spot. Sara released her first album "Chasing Buffalo" in August/September 2000. She won the Best New Talent award at the 2001 Country Music Awards. Her second album "Beautiful Circle" was released in November 2002. Storer promoted the album by extensive touring with Australian country singer Troy Cassar-Daley and UK singer Charlie Landsborough, including playing to any audience of over 40,000 people at the Gympie Muster in Queensland. In January 2004, she was nominated for eight Golden Guitars, and won seven of them, including Song of the Year for "Raining on the Plains", Female Vocalist of the Year, Album of the Year, Single of the Year and Songwriter of the Year. In addition, she won the Vocal Collaboration for "Raining on the Plains", Bush Ballad of the Year and Heritage Song of the Year. This success helped "Beautiful Circle" into the ARIA Album Charts on 8 March 2004. Firefly was released in 2005 and peaked at number 24 on the ARIA Charts. In 2005, Deborah Conway established the Broad Festival project, Storer and three other Australian female artists were invited to perform their own and each other's songs. With Conway and Storer were Katie Noonan, Ruby Hunter and Clare Bowditch. In 2006, Sara Storer played at the Queens' Lunch during the Melbourne Commonwealth Games. 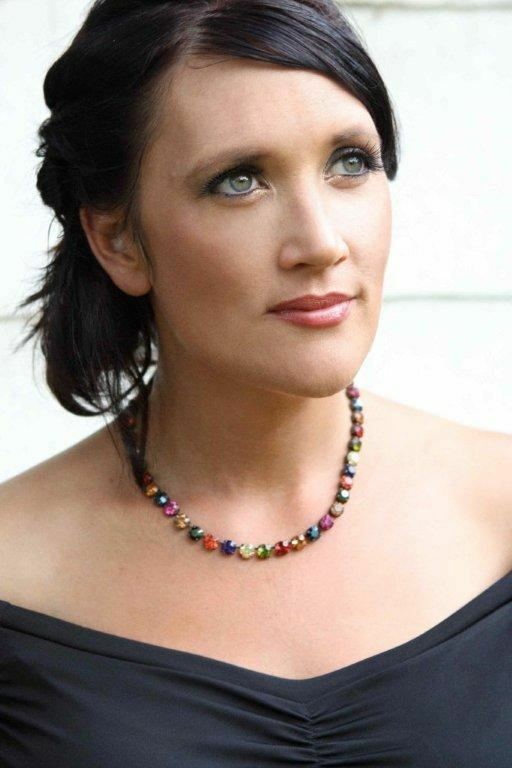 From 2007-2009, Storer joined Beccy Cole and Gina Jeffreys to form Songbirds. The group released a gold selling DVD in 2009. 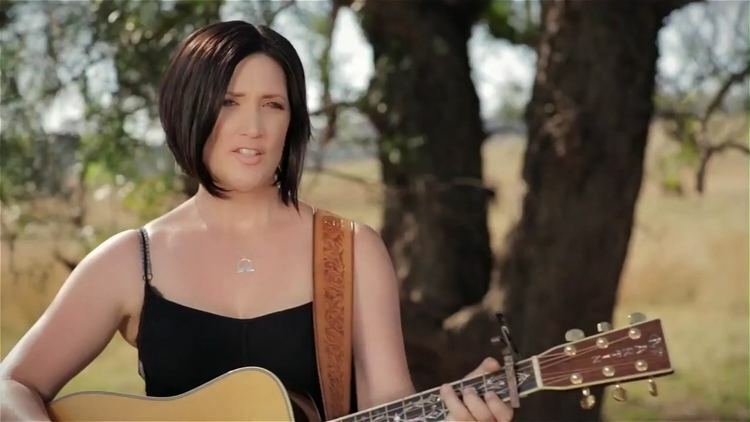 Sara encouraged her brother Greg Storer to write music and has performed his songs and in duets with the cropping farmer from Central Western New South Wales, including the 2009 hit "When I was a Boy". Storer released her first greatest hits album in April 2010, titled Calling Me Home - The Best of Sara Storer. In 2015, Storer recorded "Song For Grace", a duet with Lee Kernaghan for his album Spirit of the Anzacs. In March 2016, Storer released her sixth studio album, Silos. 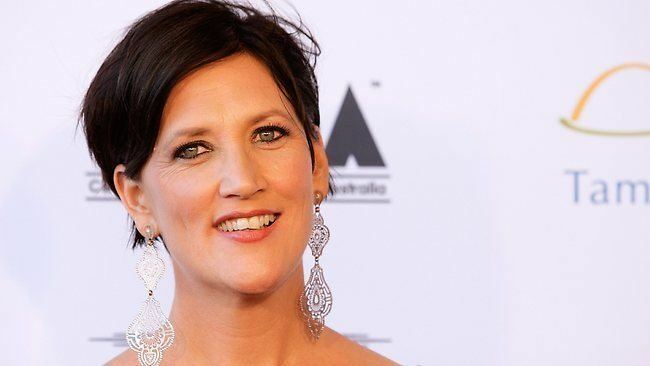 The album peaked at number 30 on the ARIA Charts and earned Storer her first ARIA Award for Best Country Album. Storer had been nominated for six ARIA Music Awards, winning one. 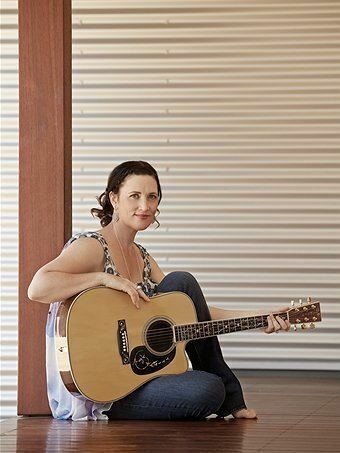 Storer has won 19 Golden guitar awards at the Tamworth Country Music Awards of Australia.